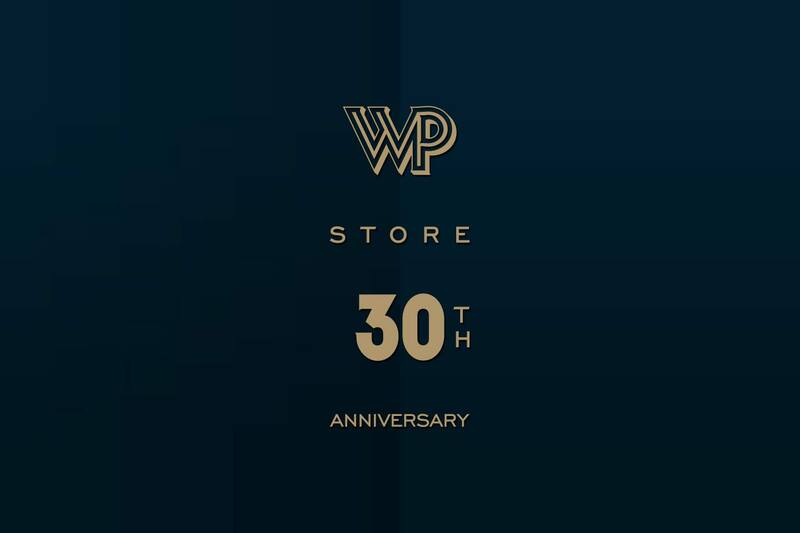 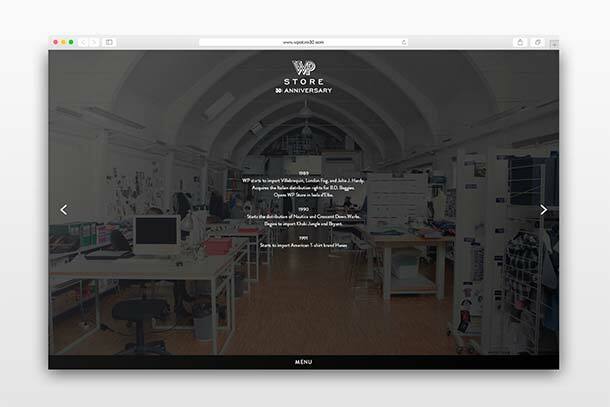 In 2015 WP Lavori in Corso worked in partnership with Inventory Media to celebrate the Italian retailer’s 30th anniversary since opening its first store in Bologna, Italy. 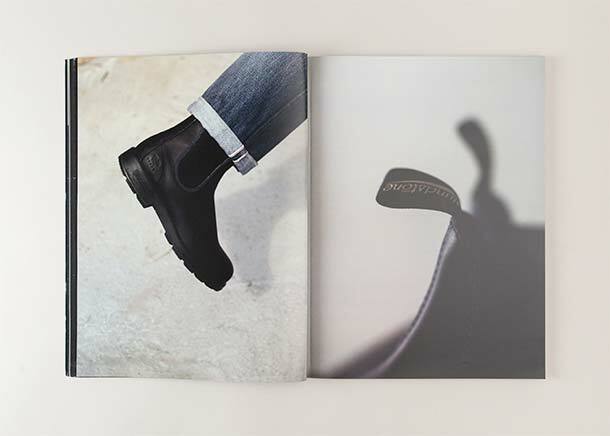 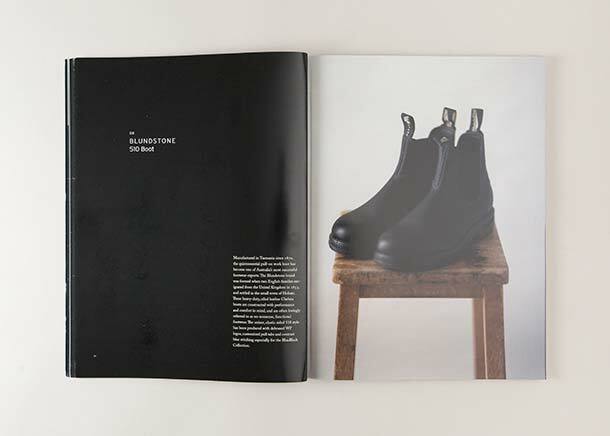 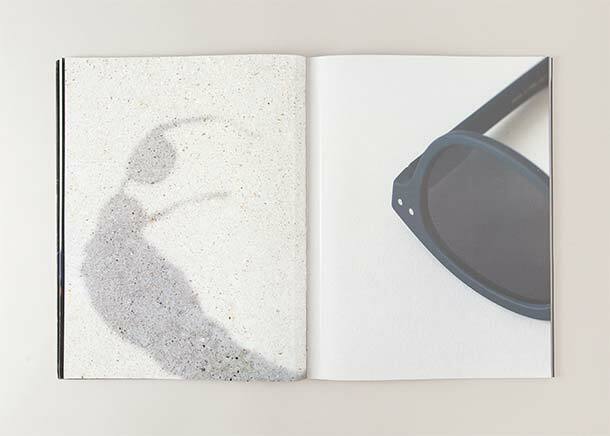 The brief centred around the 30th Anniversary BlueBlack Collection—an offering of 20 unique, limited edition products, produced by the brands that played instrumental roles in the company’s retail success over the years. 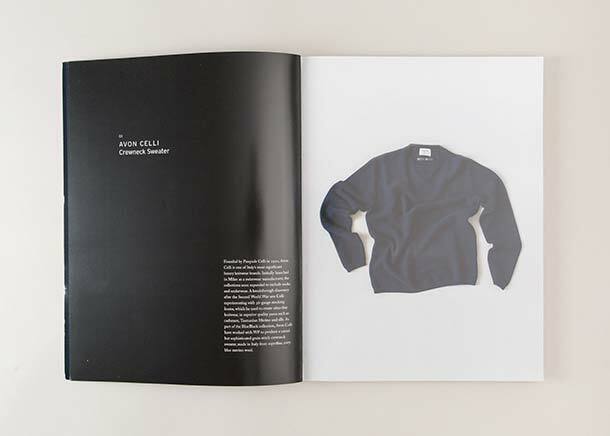 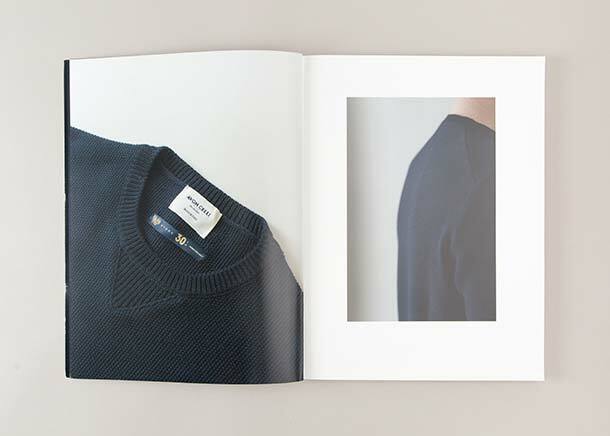 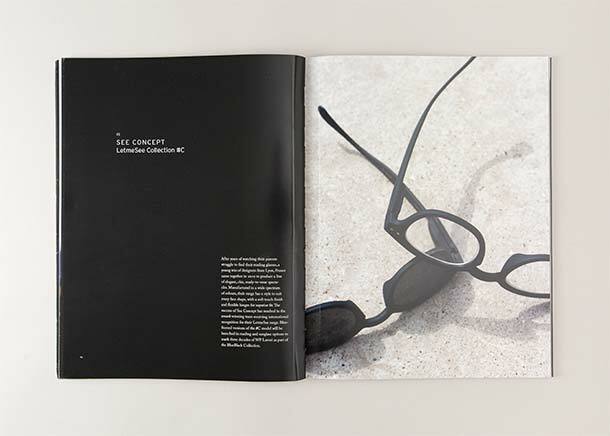 To launch the collection, Inventory was tasked with creating a physical book and dedicated digital environment that would focus on the stories behind the collection and its featured brands. 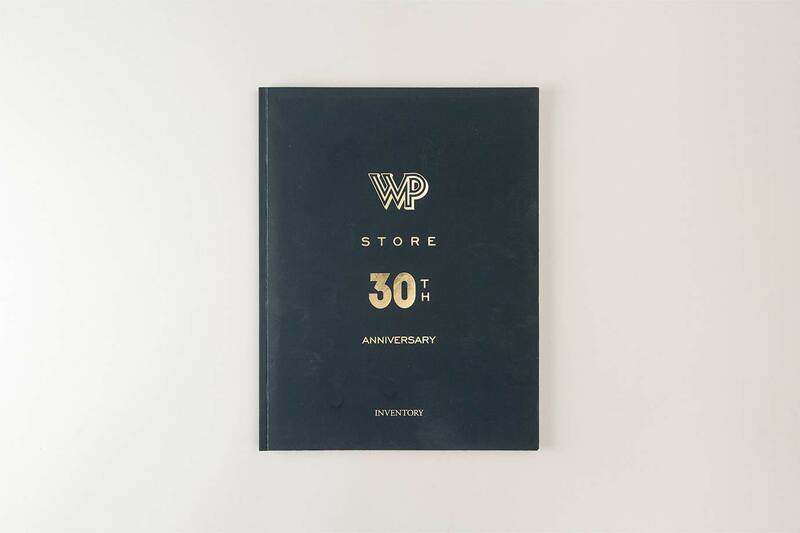 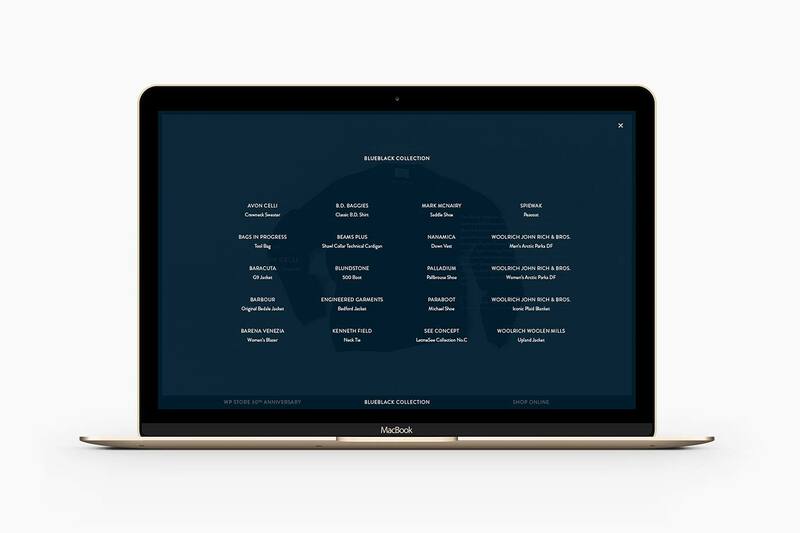 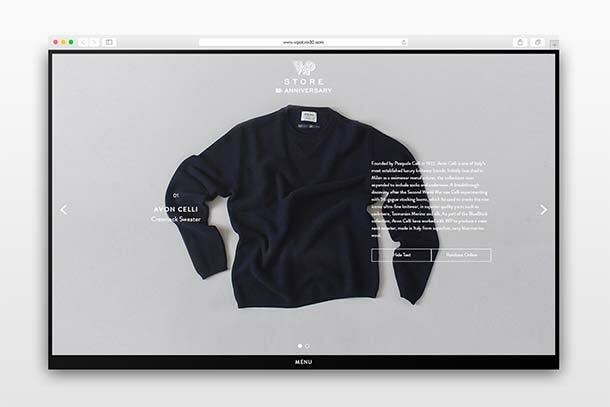 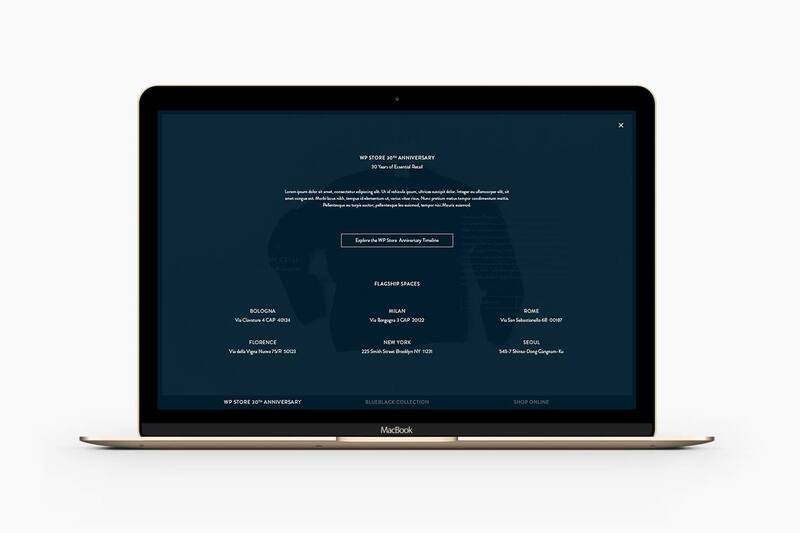 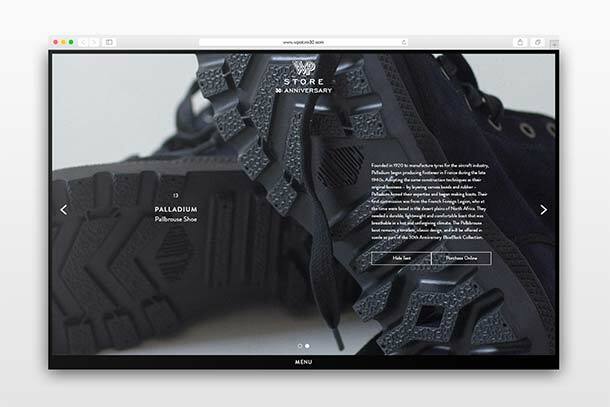 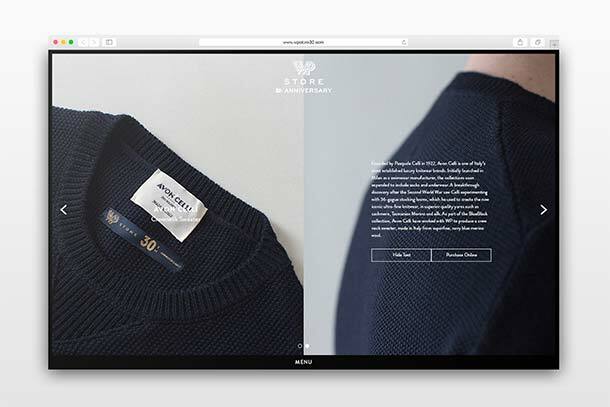 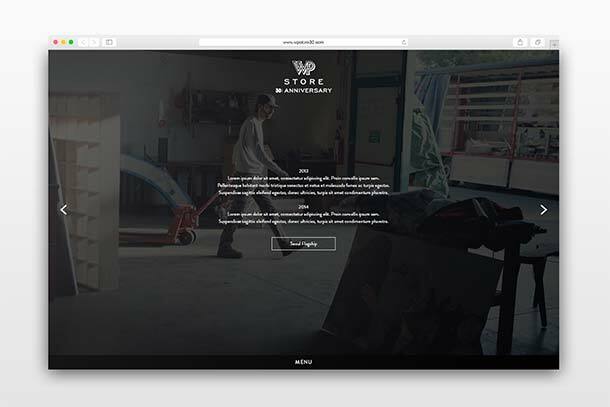 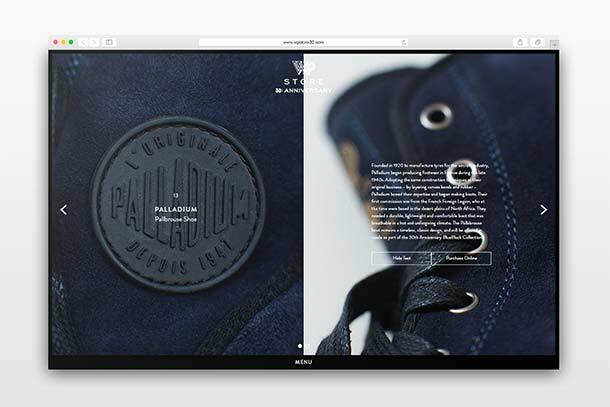 The design solution utilized environmental, product-driven imagery accompanied by text of each brand’s story as it related to WP’s retail trajectory since its inception in 1985.